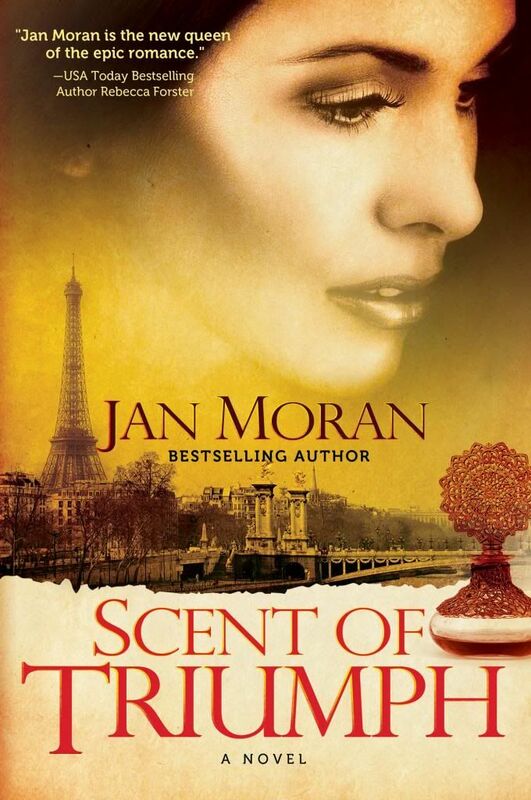 When French perfumer Danielle Bretancourt steps aboard a luxury ocean liner, she has no idea that her life is about to change forever. The year is 1939, and the declaration of war on the European continent soon threatens to devastate her beloved family and young children. Traveling through London and Paris into occupied Poland, Danielle searches for the remains of her family until she is forced to flee to America. She squeezed her eyes shut, her fingers still hovering beneath her nose. Am I hearing things? She heard someone call her name. And not just anyone, but it sounded just like— And that scent...the patchouli, the hint of rose...it was Spanish Leather and the scent of his warm skin...oh, mon Dieu! She felt a hand on her shoulder, and felt a shiver of remembrance course through her. 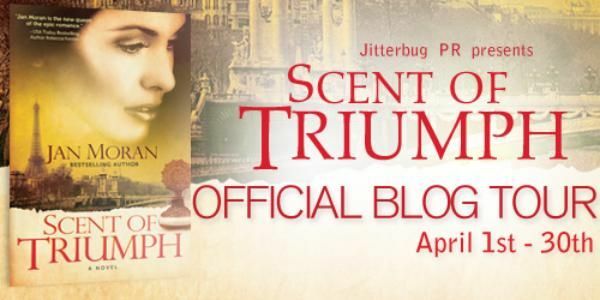 “My most recent book, SCENT OF TRIUMPH, was inspired by my love of perfumery and history. In writing, I drew upon my own family history and my mother's memories of World War II, imagining a young entrepreneur whose talent, determination, and fearlessness catapult her to the pinnacle of success, despite mounting personal tragedies and the elusiveness of love. 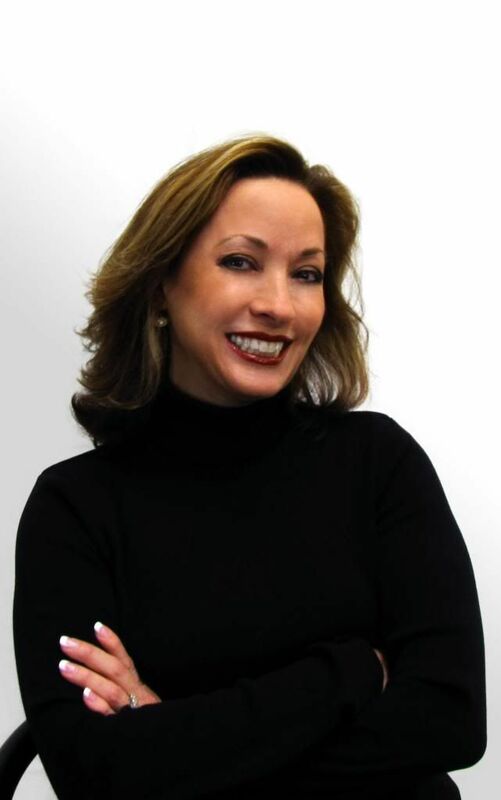 As a fragrance and beauty expert, she has been featured in numerous publications and on television and radio, including CNN and Extra, Women's Wear Daily, Allure, InStyle, and O Magazine. As an editor and writer, she has covered fragrance, beauty, and spa travel for a variety of publications.